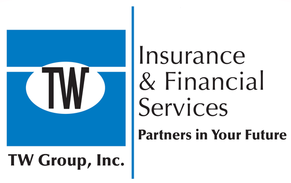 Shipping Insurance - Westmont IL & Hinsdale IL - TW Group, Inc. Domestic coverage for shipping is often available for as low as a few dollars per-parcel. If you're planning to ship anything that goes above and beyond the protection that carriers normally provide, talk to a TW Group, Inc. agents about how many packages you'll be shipping, and they'll work with you to find a rate that matches what you're doing.